Here is what an app shortcut looks like on Android if you aren’t familiar with them. From a Chrome OS perspective, this is a great new feature and it really makes the platform even more Android friendly. But in the same stroke, it makes it more user friendly too. Based on the text of the commit, it looks like it will work exactly the same on a Chromebook and Android meaning that they will provide either static information or dynamic information based on what that app does for you. 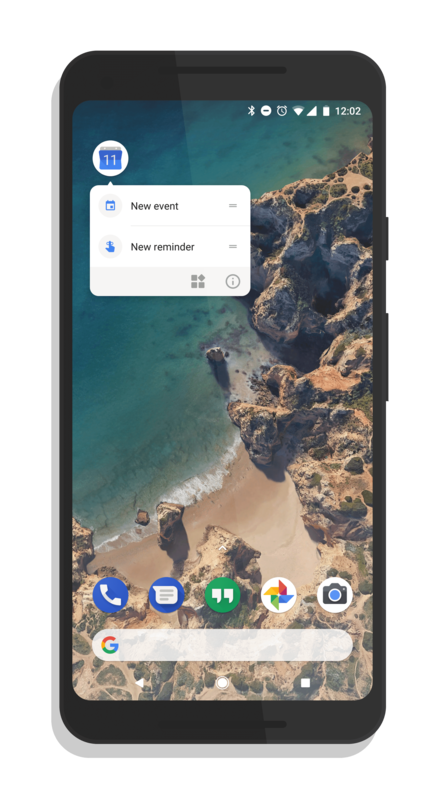 The assumption is that this is going to work with a right-click motion on your Chromebook to access the menu – essentially behaving like the long tap of an app on your phone. Perhaps the best news in all of this is that it doesn’t look like it will be before all users see this feature. Right now, there is a flag that has been enabled in the Chrome OS Dev channel. That flag is chrome://flags/#enable-touchable-app-context-menu.